Jodie Scott works as a writer in the corporate world and while she enjoys her job, has her heart set on writing books for a living. 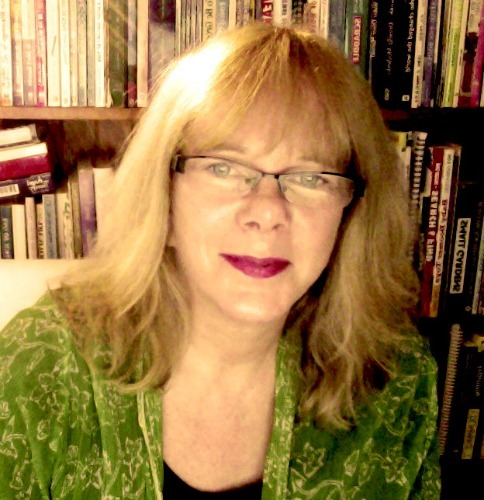 Her dream is to write about what interests, inspires and amuses her, and hopefully does the same for others, while sitting at home in her fluffy slippers. 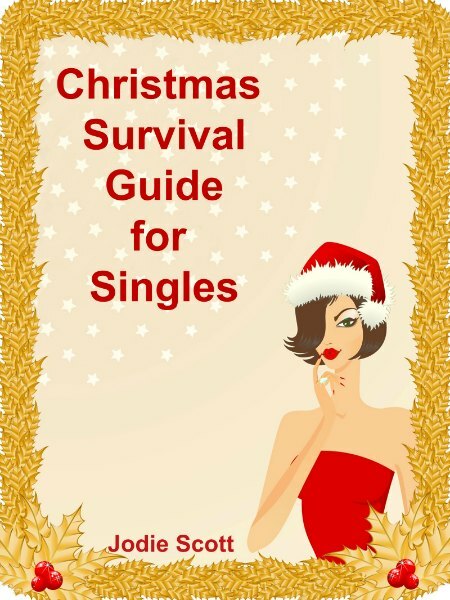 Jodie's first book, CHRISTMAS SURVIVAL GUIDE FOR SINGLES is currently on sale at Amazon and she has four other books on the go plus a stack of ideas waiting to be turned into books. Celebrate the single life this Christmas! Despite what television and movies try to sell us, there’s more than one way to be happy for the holidays. The CHRISTMAS SURVIVAL GUIDE FOR SINGLES will show you how to not just survive, but thrive this holiday season! Written by Jodie Scott, who has been single for longer than she’d like to remember but enjoys life to the fullest, the CHRISTMAS SURVIVAL GUIDE FOR SINGLES will empower and enliven your spirit to start savoring every moment of the holidays—your way! In this book, Scott shares how she and her single friends enjoy Christmas despite not fitting into the cookie-cutter mold of a big family around a well-lit Christmas tree. The CHRISTMAS SURVIVAL GUIDE FOR SINGLES will help you celebrate the festive season in a way that makes you feel happy, confident and content. Discover numerous new ways to make merry at Christmas, either by yourself or with friends both old and new. Read how to handle your family so relationship tensions are put on hold, feelings are soothed and you survive the season with self-esteem and dignity intact.